Kabam, the leader in the western world for free-to-play games for traditional players, today announced it is working with Undead Labs to develop Moonrise, a brand new role playing game (RPG) for mobile devices. This deal marks the first time the two companies have jointly worked on a game. Kabam is a global leader in the free-to-play and mobile games space creating such durable franchises as Kingdom of Camelot, Dragons of Atlantis, and The Hobbit: Kingdoms of Middle-earth each generating more than $100 million in revenue. Undead Labs is the creator of State of Decay, the innovative zombie survival-fantasy game that was the fastest selling original game in Xbox Live Arcade history, and is now among the top sellers of all time on that platform. Seattle-based Undead Labs was founded by games industry veteran Jeff Strain, whose career in games includes work at Blizzard Entertainment programming for StarCraft and Diablo, as well as forming the team that kicked off development of World of Warcraft. Following that, Strain co-founded ArenaNet, where he was programmer and executive producer for the Guild Wars franchise, which went on to sell more than six million units. 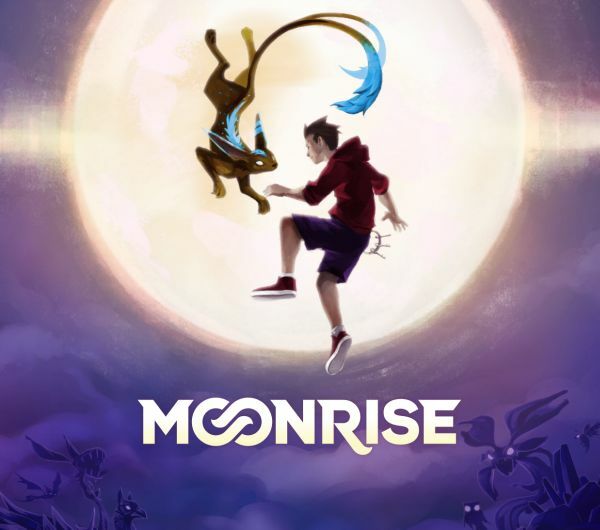 Moonrise will have its worldwide debut at the PAX Prime convention on August 29, 2014 in Seattle, Washington. Introducing the Ford Mustang GT - the latest car to join World of Speed. The space strategy browser game Astro Empires is preparing the largest update in its history. Silkroad Online is a game that will please a very specific audience, one that takes particular interest in the unique PvP/Profession system.